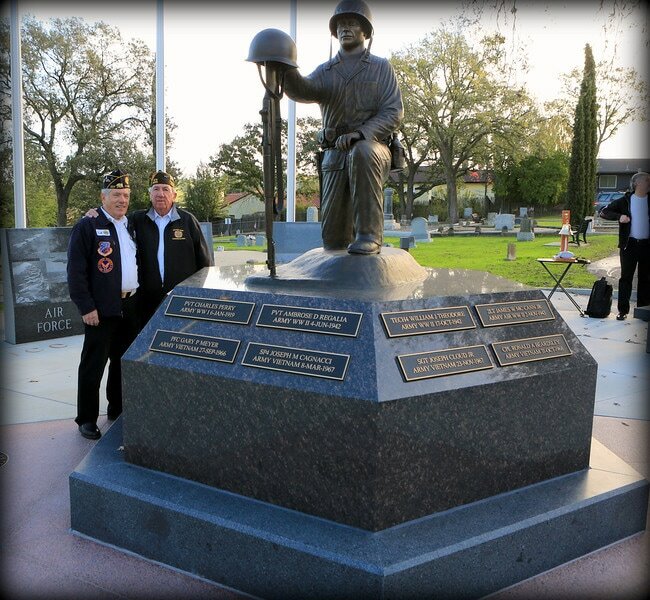 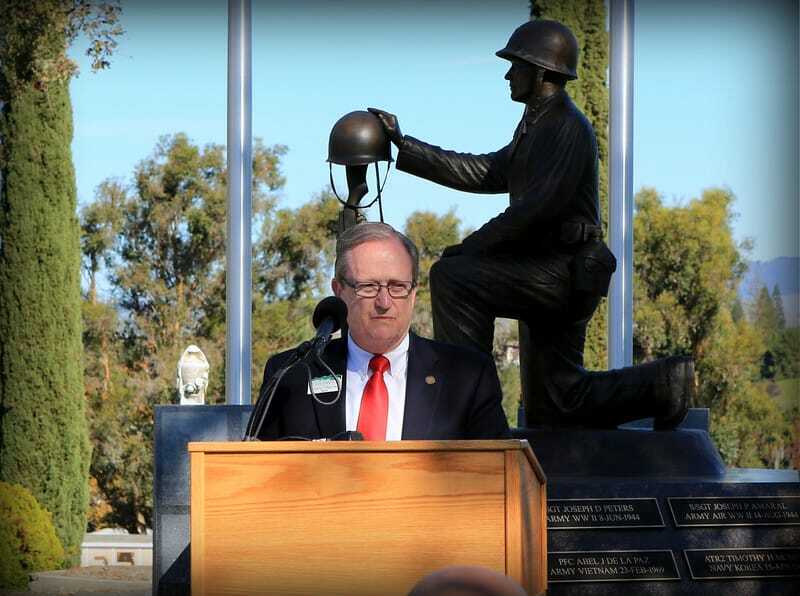 To those who have served: This Memorial is dedicated to the Veterans of Pleasanton. ​and responsibility in being an American. 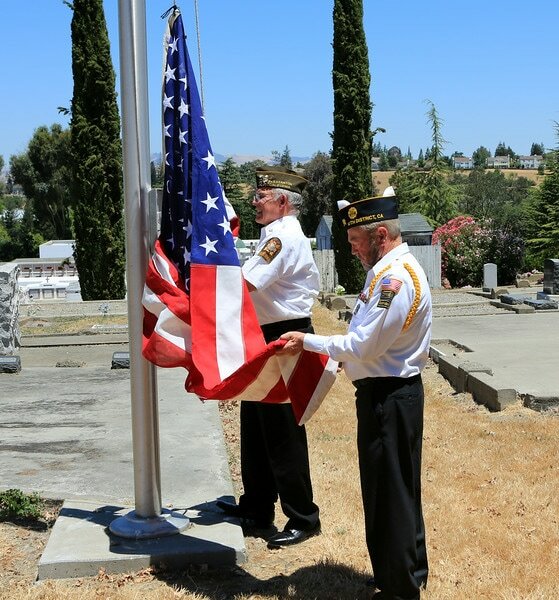 Pleasanton Pioneer Cemetery, and take a few moments to read aloud the names of our Veterans. 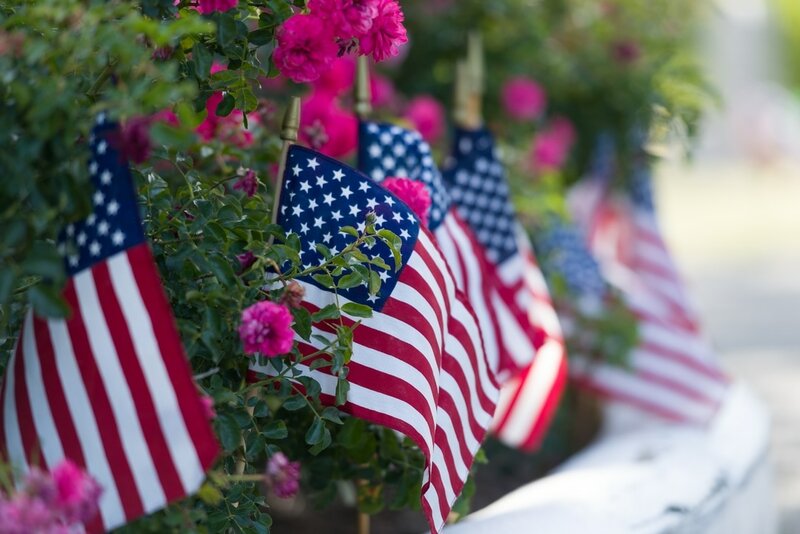 Let their names be lifted and shine beside our American Flag.